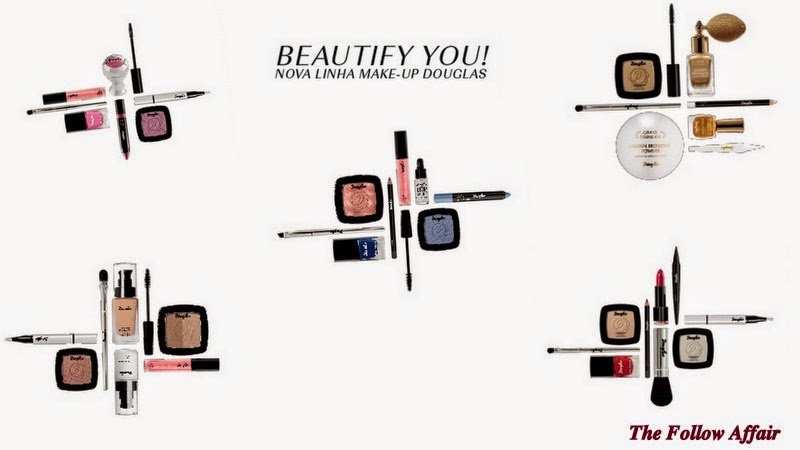 Douglas is a German perfume & cosmetic retailer but now it has it's own make up line only available at Douglas stores. 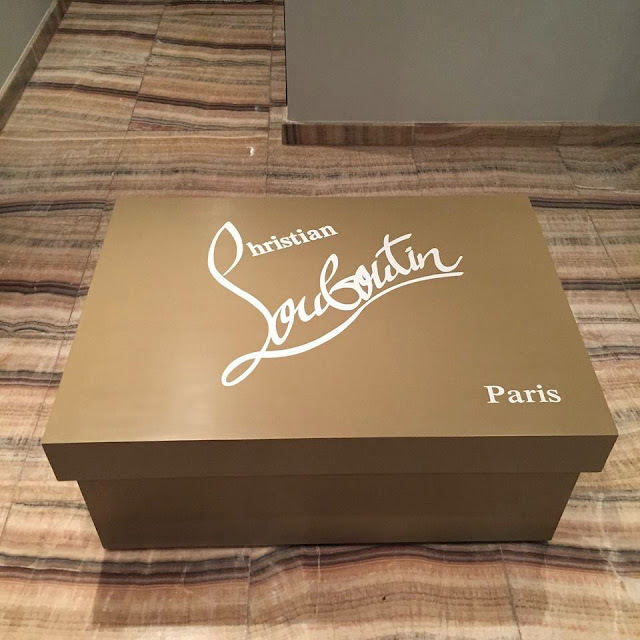 In Portugal, Douglas has 18 stores, it's a great store to buy perfumes, you can count with brands like Dior and Estée Lauder. You can count with lipsticks, foundations, liners, marcaras, eye shadows and even nail polish. All this products over a great variety of colors, so you can make bold statements if you want with bright colors or if you are looking for a more classic style, they have neutral colors. I know Douglas a long time ago so I will definitively try their products, you can always count on their professionalism and dedication. If you are in Portugal or you have a Douglas in your country try their products and tell me all about it.